You will be responsible for the first line contact with our customers, dealing with their supply needs and ensuring our products are always shipped and delivered perfectly. This involves working externally with your logistics counterparts at our customers and also internally with other Functions. You will create mutual and competitive advantage that can be commercialized and help our brands to win with consumers & shoppers and may also be responsible for leading a small team of people. 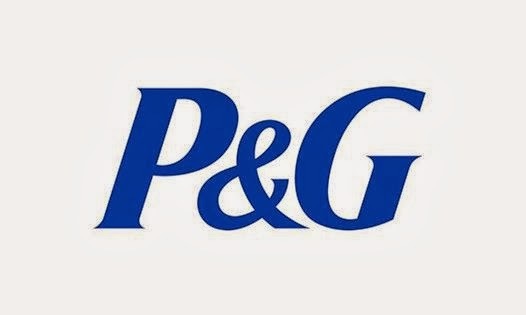 You will be responsible for the physical distribution of P&G products and their timely delivery to our customers, collaborating closely with our manufacturing plants, distribution centers and external logistics partners (including 3 rd party distribution centers). By analyzing and optimizing our organization, work processes and transport, you will balance the challenge of reducing physical distribution cost while maintaining and improving competitive service levels to our customers and may also be responsible for leading a small team of people.